Edna Greene Medford, Ph. D. is Professor and Chairperson in the Department of History at Howard University in Washington, D.C., where she specializes in nineteenth century United States and African-American history. Dr. Medford has served as the Director for History of New York’s African Burial Ground Project and edited the resulting volume: Historical Perspectives of the African Burial Ground: New York Black and the Diaspora. She is the co-author of The Emancipation Proclamation: Three Views and has provided the introductions to The Price of Freedom: Slavery and the Civil War, Volumes 1 & 2. Dr. Medford has served as a faculty mentor since 1998 to the Ronald McNair Scholars and has remained the faculty sponsor for the campus chapter of Phi Alpha Theta Honor Society for 24 years. Holding numerous prestigious positions, Dr. Medford was a former member of the Board of Trustees of national History Day, a member of the Executive Committee of the Lincoln Forum, and a chairperson of the Scholar’s Advisory Council at President Lincoln’s Cottage in Washington, D.C. She is a recipient of the 2009 Special Bicentennial Edition of the “Order of Lincoln,” for her study of the president and the Civil War era. She served on the board of the Lincoln Bicentennial Foundation, the Ulysses S. Grant Association, the Lincoln Studies center at Know College, and the Abraham Lincoln Institute. 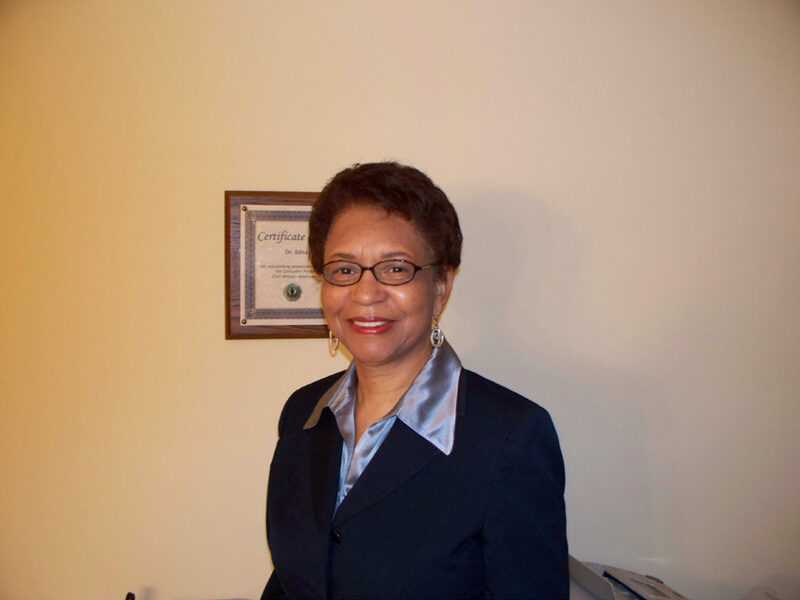 Dr. Medford was educated at Hampton Institute (now Hampton University) in Virginia, the University of Illinois (Urbana), and the University of Maryland (College Park), where she received her Ph.D. in United States history.